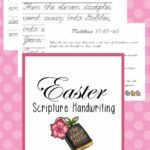 In our family, we celebrate Easter with the Resurrection. 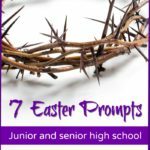 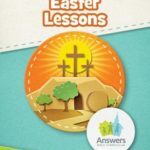 This 100-page He Is Risen Resurrection Pack from Proverbial Homemaker is a great way to bring the Resurrection to your homeschool. 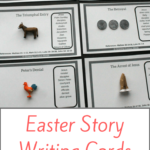 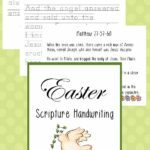 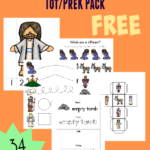 This pack includes story writing pages, count and clip cards, number puzzles, cross themed activities, Bible copywork pages and MUCH MORE!